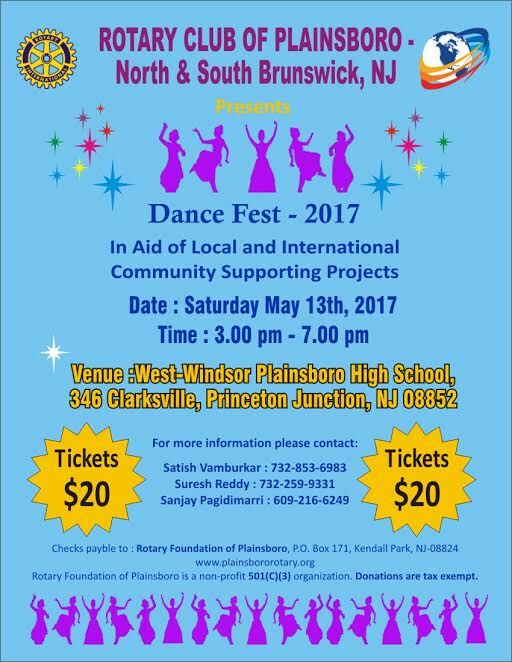 Our Sixth Annual Fund-Raiser - a dance competition amongst the dance schools in New Jersey catering to children/young adults. The event is co-marketed by participating dance schools for a good cause – the funding of new and ongoing local and community projects. This year we are expecting about 250 children and young adults to participate in the event.